Recently I’ve been reading a little bit of chinese mythology and I came across something pretty impressive. It has something to do with Kaido’s Devil Fruit and the potential Power-ups for the Straw Hats, in particular for Zoro. Now to my theory. 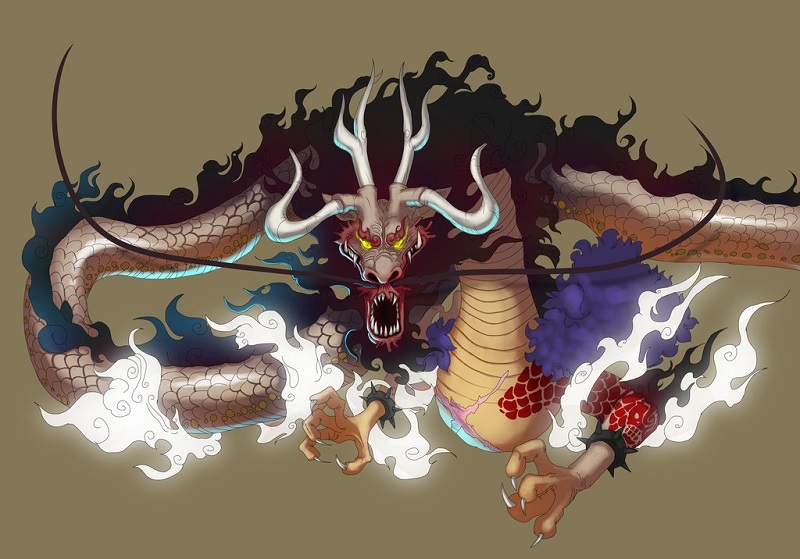 As we know, Kaido appears to be a dragon with large scales and some kind of antlers waving hair and a beard. As I read through some mythological creatures there was one special creature that featured all that. 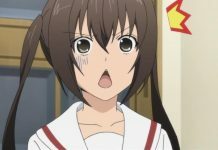 That was a Qilin. It is said, that those have chinese-dragon-like features as well as antlers of a deer and manes that always flow upward and beards. 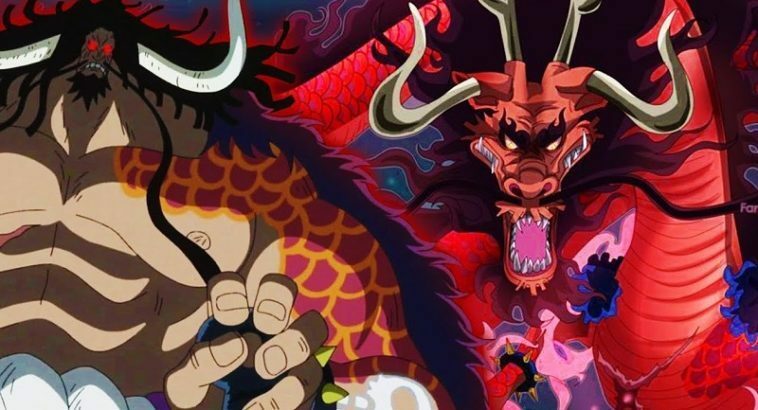 We can see, that Kaido got all those features as well. 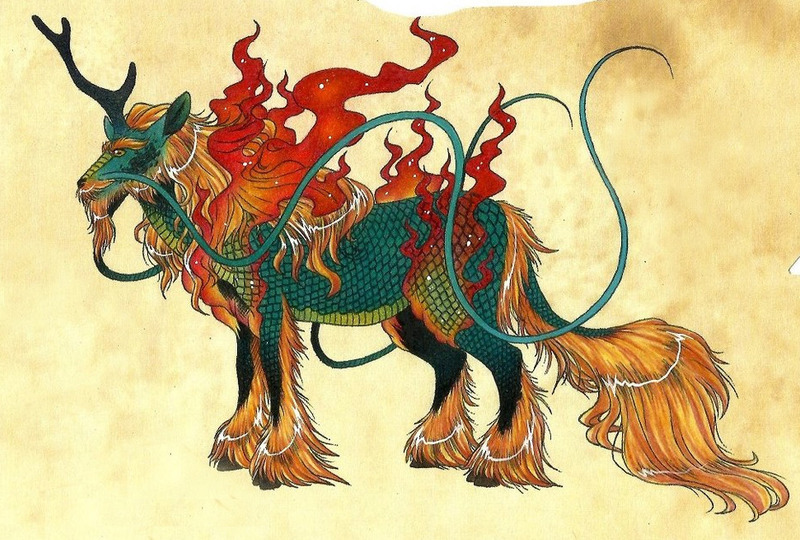 Qilin are chimerical creatures, meaning they have, let’s say “more than one” animal in their whole body. 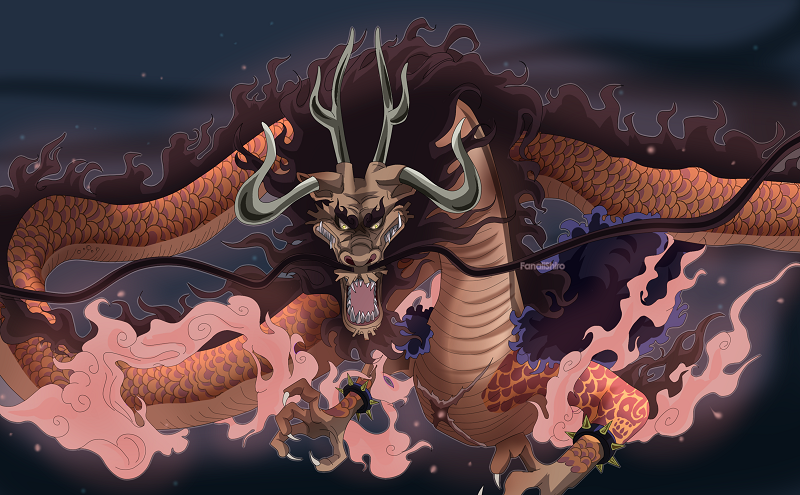 This could also describe Kaido’s epithet , Hyakujū (百獣), literally “Hundred Beasts”, as he can transform into more than 1 animal. Next to another point about Qilin. They are said to have diamond-like scales, or be bejeweled. As we know, diamonds are the hardest element on earth. 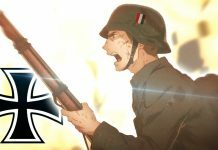 This is why all those execution-tools (guillotine etc.) didn’t work on Kaido. Because he has those diamond-like scales, which are most likely unbreakable. 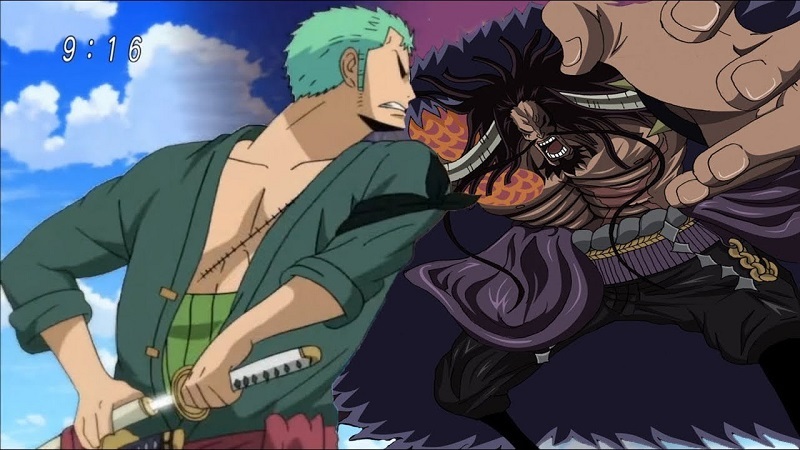 As we know, Zoro wants to be able to cut through everything. He once stated, that he has to be able to cut through diamond if he wants to get closer to his goal to be the best Swordsman alive. I remember all those theories regarding Zoro will fight Diamond Jozu because of his Devil Fruit. But I think that it isn’t the case anymore. I think Zoro will be able to cut through Kaido’s diamond-scales, opening a weakspot for Luffy to attack there and to defeat Kaido. 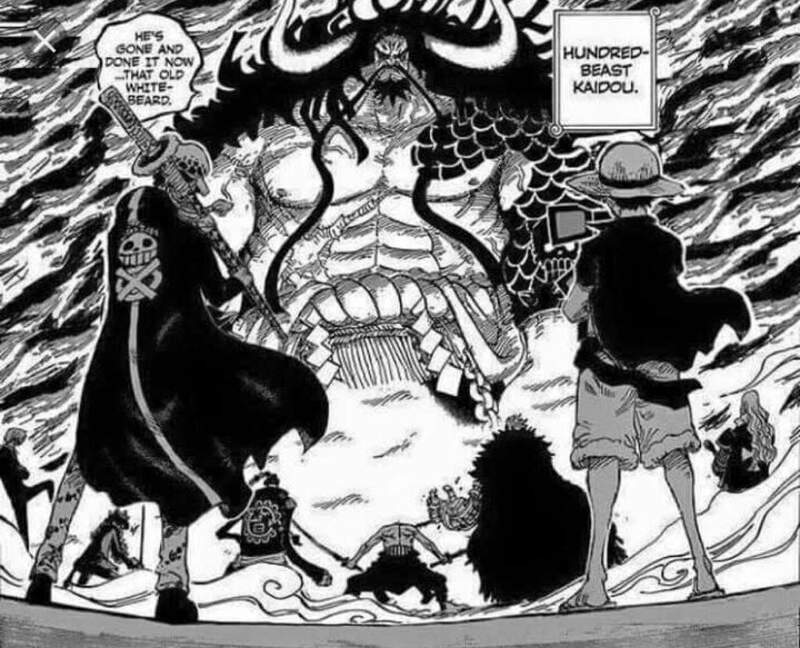 Of course it won’t be a 1v1 fight but we’ll see Kaido being defeated by a team effort. 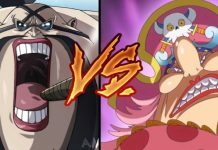 Next articleOda doesn’t know how to beat Kaido yet!